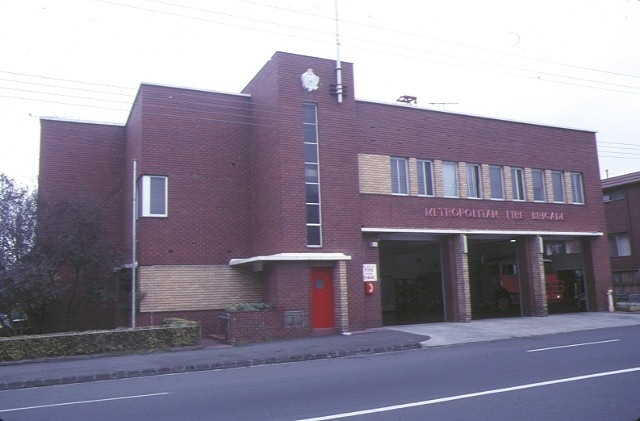 The Brunswick fire station and flats, designed by the architectural firm of Seabrook and Fildes in 1936, the builders being 7 Mann PLl and opened in 1937, are historically and architecturally significant because: The Brunswick fire station and flats is the first fire station complex in Victoria which indicates the change in the architectural policy of the Metropolitan Fire Brigade from conservative period styling to the latest modern architecture from Europe. 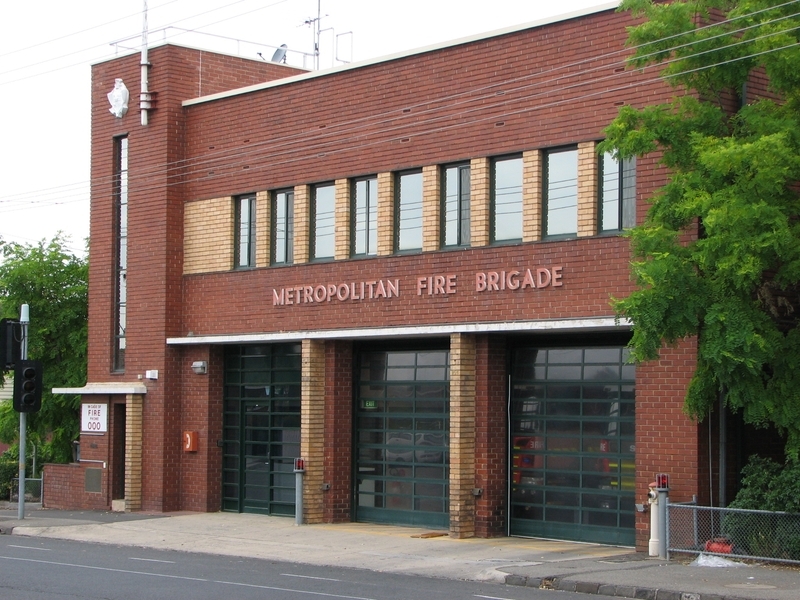 The Brunswick fire station and flats are a rare and perhaps the only example of a separate fire station building and flat block complex which forms its own residential precinct, indicative of modern urban planning then occurring in Europe in the 1930s. The significance of the complex is enhanced by its continuing use as an operating fire station. 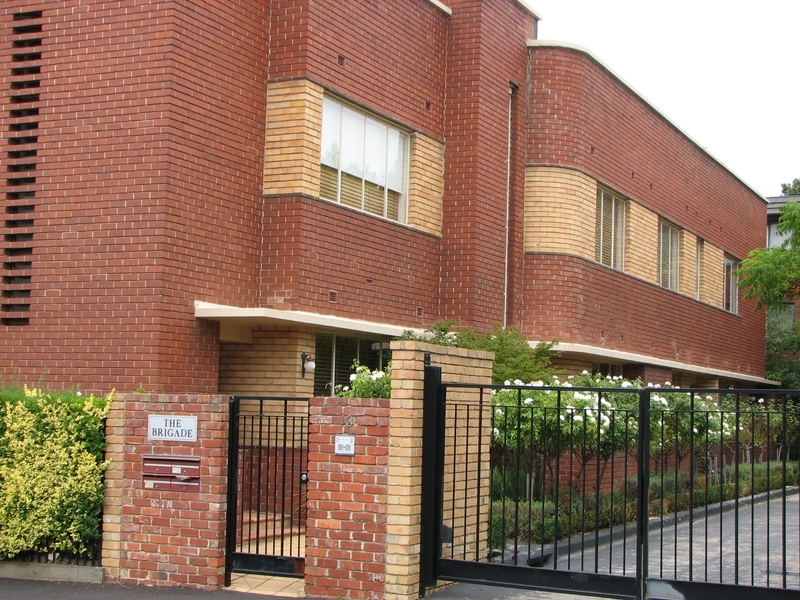 The Brunswick fire station and flats are one of the most significant works of the noted architects Seabrook and Fildes, who are acknowledged as bringing European modern architecture to Victoria in 1934 in the form of Mac Robertson Girls High School. 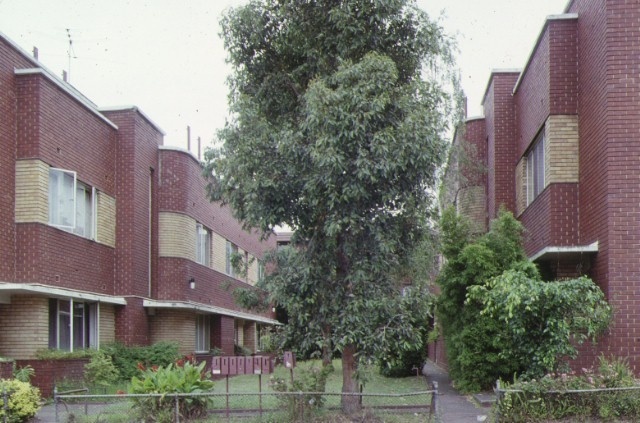 The buildings are a fine example of the vocabulary of modern architecture derived from the work of Dutch architect Willem Dudok whose expertise with brick construction brought a new meaning to the concept of modern architecture and its exportability to countries such as Australia and Great Britain. 1. 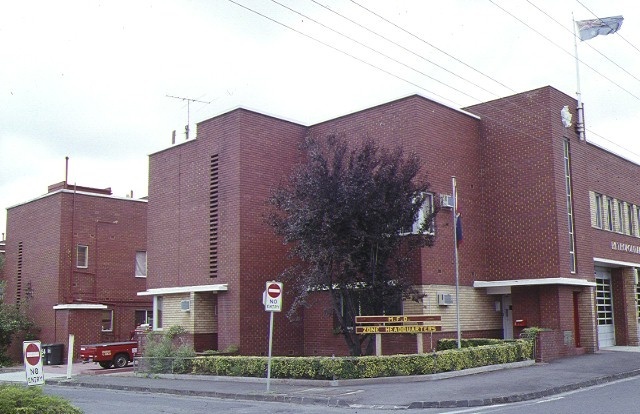 The whole of the buildings known as the Brunswick Fire Station and Flats, marked B-1 on Plan 604977S endorsed by the Chairperson, Historic Buildings Council and held by the Director, Historic Buildings Council. 2. 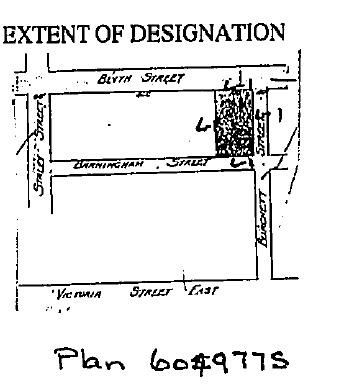 All the land marked L-1 on Plan 604977S endorsed by the Chairperson, Historic Buildings Council and held by the Director, Historic Buildings Council, being the land comprised in the Certificate of Title Volume 4696 Folio 939129.